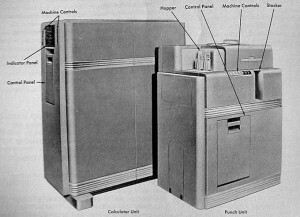 IBM researchers modify an existing model 604 vacuum tube calculator to use transistors. This experiment didn’t shrink the desk-sized machine nor make it any faster, but it did use only 5% of the power the vacuum tube-based design did. 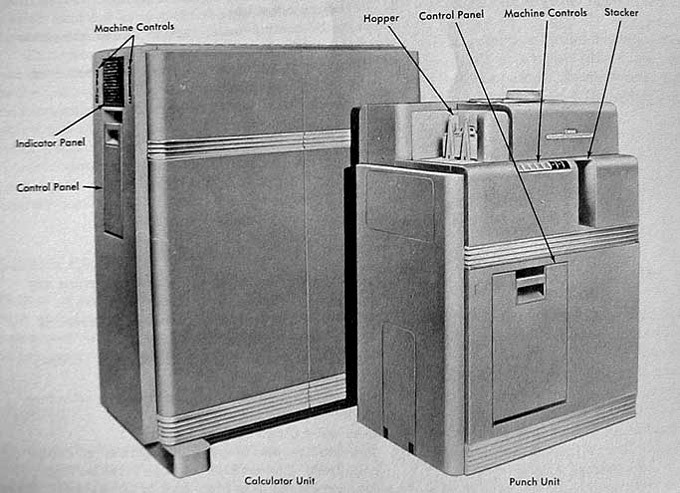 Encouraged by this successful experiment, IBM introduced the first commercial transistor calculator 4 years later, the model 608.